Motivated seller! 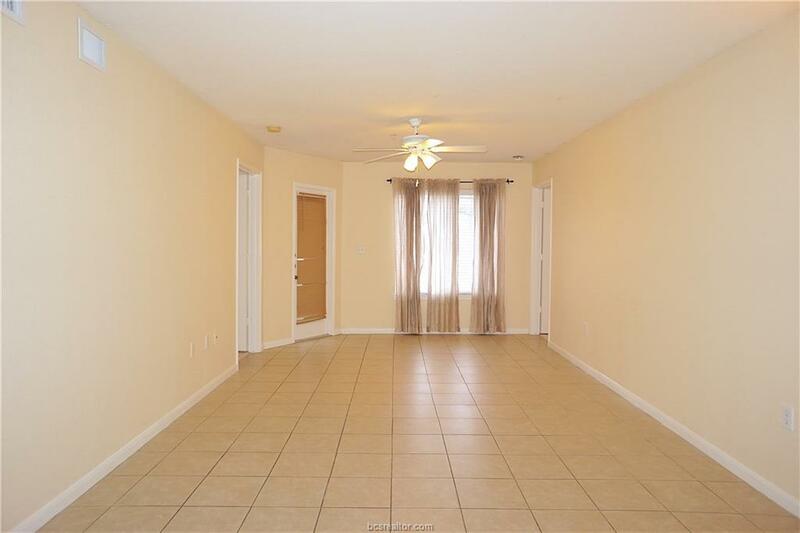 Fantastic 4bed/4bath University Place Condo located near the Texas A&M bus stop and just minutes from Texas A&M! 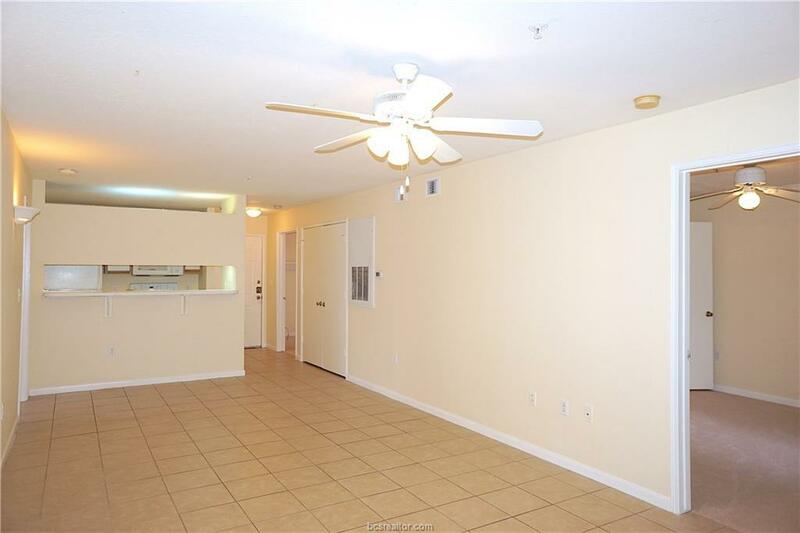 Features include recent paint and flooring, a large living room, open kitchen with eating bar and private bathrooms for each bedroom. 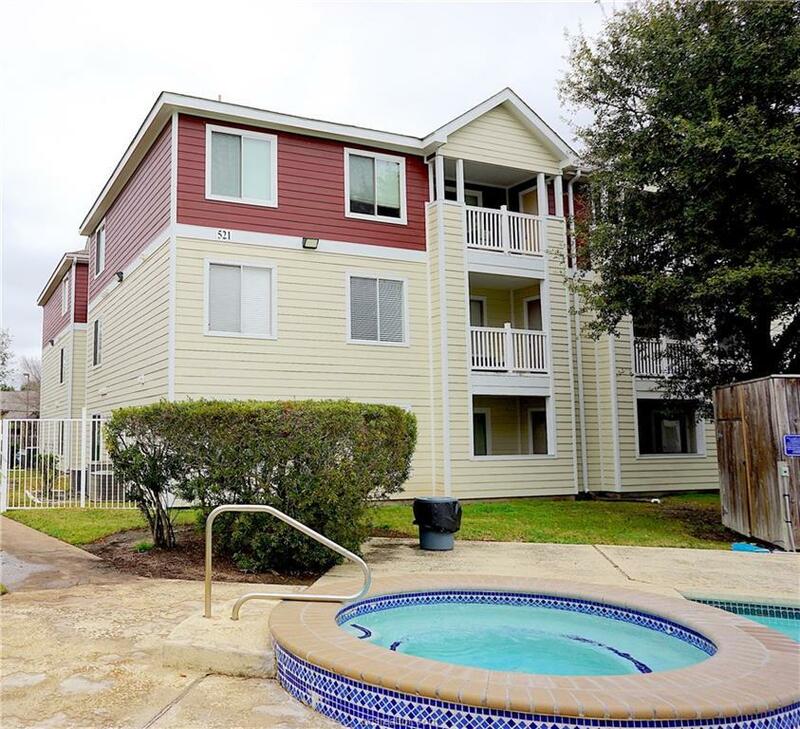 Conveniently located near Texas A&M, near the Texas A&M bus stop and minutes from great shopping and dining. Enjoy the covered patio, pool, hot tub, sand volleyball and basketball courts and convenience to everything! 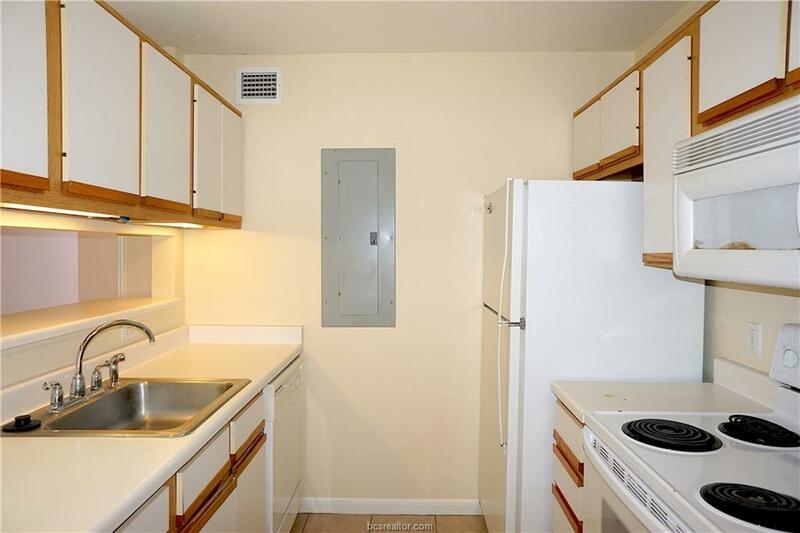 Refrigerator, washer and dryer will remain.